The price of bitcoin has seen another surge of 6.5 percent on Wednesday to reach an all-time-high of $2,389. The world’s most popular digital currency has gained 145 percent this year and has nearly doubled in value just in the last month. Wednesday's gains follow a bitcoin scaling agreement reached by the Digital Currency Group, representing 56 companies in 21 countries, at the Consensus 2017 conference in New York. The agreement commits to research and development of technical mechanisms to improve signaling in the bitcoin community. It also promises cooperation on the design, integration, and deployment of safe solutions that increase bitcoin capacity. The deal reportedly has support from 83 percent of the network's miners - businesses that operate computers that secure the blockchain and add new transactions to it. Bitcoin's skyrocketing value has been attributed to the move of digital assets into the mainstream. 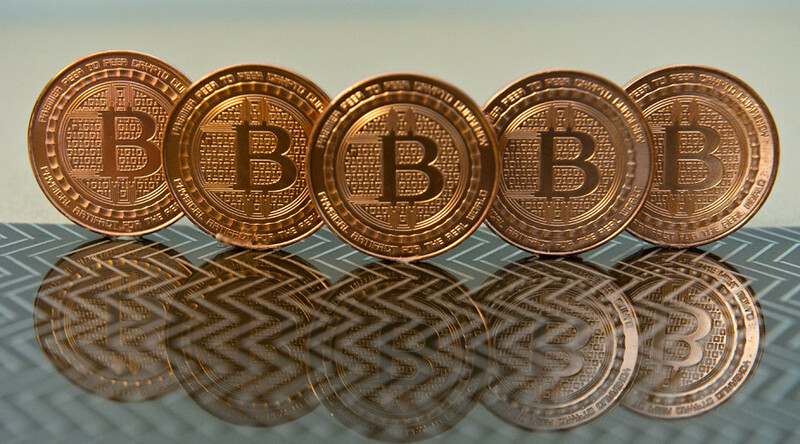 In March, Japan authorized bitcoin as a legal payment method. Two of the country’s biggest retailers started accepting the cryptocurrency shortly after the move. Earlier this month, Russia's largest online retailer Ulmart announced plans to accept bitcoin as a way of payment as early as next September. 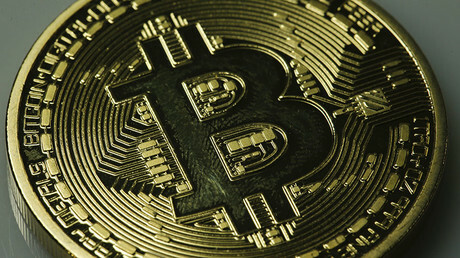 “As the blockchain technology is coming into our operations to fight counterfeit items, we see that the mystery that existed around the bitcoin three years ago has significantly receded,” explained Dmitry Kostygin, Chairman and majority shareholder of Ulmart. Last month, Russia’s Deputy Finance Minister Aleksey Moiseev said Russia might recognize cryptocurrencies by next year. — Chris Gledhill (@cgledhill) 2 апреля 2017 г.
Bitcoin got another boost following speculation over a possible US Securities and Exchange Commission decision to reverse its ruling on the Winklevoss twins' bitcoin exchange-traded fund.